If you’re looking for more information about my plays, screenplays, books, or family’s story, or to inquire about media rights, interviews, or speaking engagements, or to just say “hi,” I’d love to hear from you. Please contact me here. Read We Found Our Son in the Subway at the New York Times. First aired during The Situation Room, Joe Johns reports for CNN. Direct link to story on CNN web site. Video below. 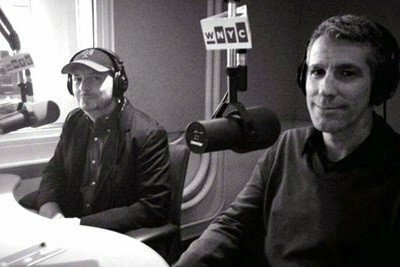 Pete & Danny in the WNYC studio just before going on air. Dear Kevin, When you were little you didn’t like when we over explained things to you. 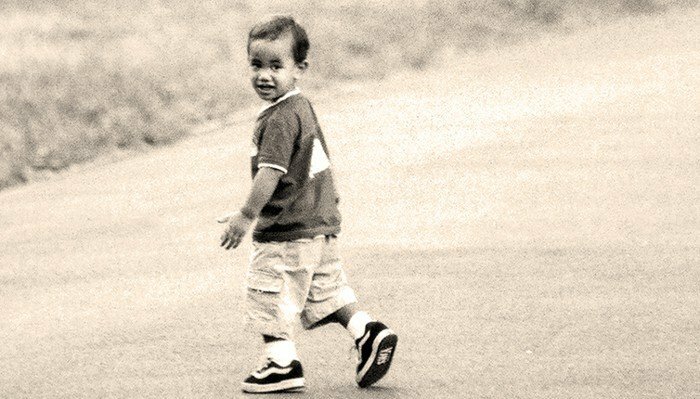 You were an extremely curious kid. (You still are.) Like a detective you’d ask a lot of questions to get at the truth, or at least your understanding of it. But once your curiosity had been satisfied, you wanted us to stop talking. 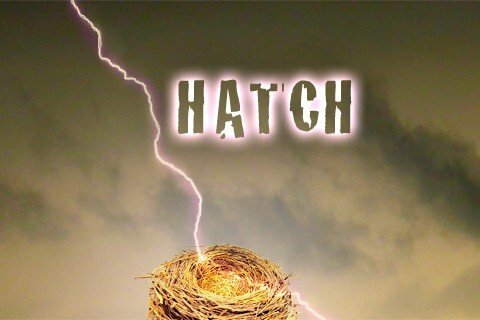 Hatch, my latest play, was a selected as a semi-finalist for the AACT NewPlayFest (2017) and Eugene O’Neill Theater Center’s National Playwrights Conference (2014). The play follows one family’s struggle with loss, grief, and what it means to die with dignity. If you’re interested in reading, developing, or producing the play, please contact me here. If you’re interested in reading or producing TWO SPOONS, please contact me here. The Late Bus, a monologue for a teenage boy was recently published in Best Contemporary Monologues for Kids Ages 7-15.